Magic Beach (2005). With an Appreciation by Maurice Sendak and an Afterword by Philip Nel. 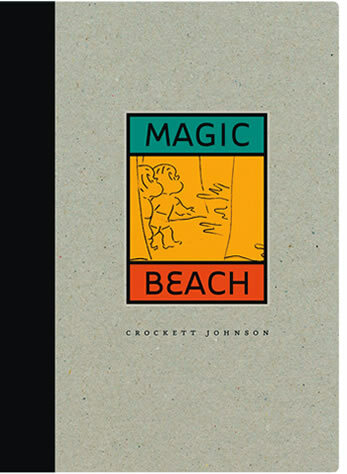 Castles in the Sand (1965), published for the first time with Crockett Johnson's original illustrations and original title. For more details, visit Front Street Books' page.